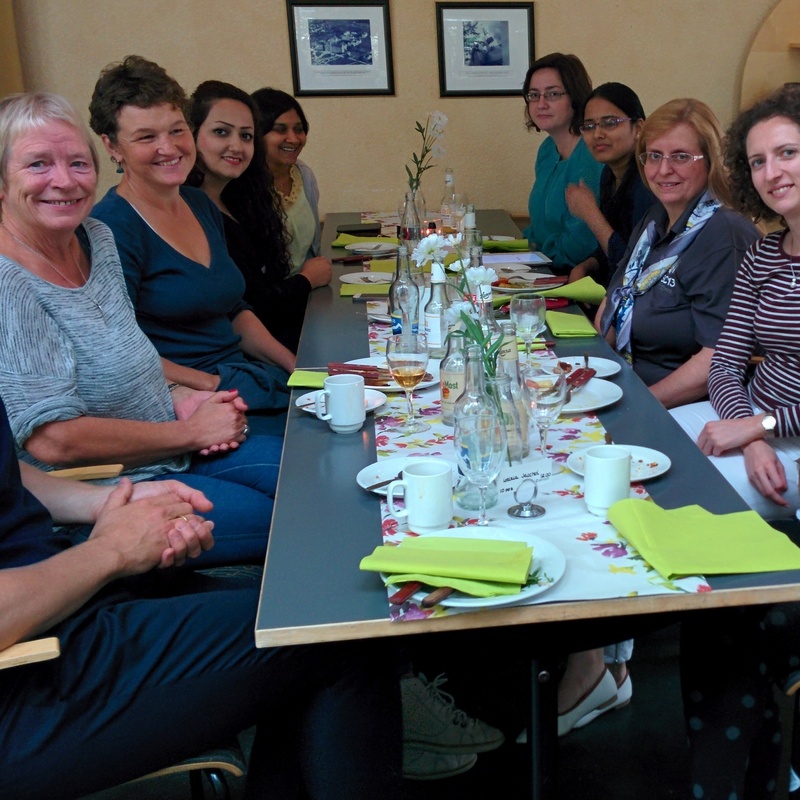 Friday 26th of September IDI will celebrate Professor Kjell Bratbergsengen’s 70 years Birthday and Retirement. This will be an occasion to invite selected people from IT industry, to look at past success and – most important – to get suggestions and find inspiration for our future success. How do you understand leadership? Click here for a summary of the interview. 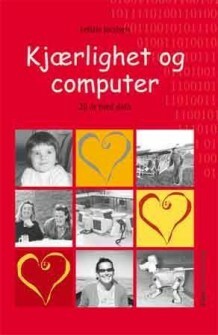 One of my heart projects is the Women in leadership positions at the Department of Computer and Information Science (supported by NTNU likestilling project). The program has just started and is leaded by Lars Asle Einarsen, specialist in Work and Organizational psychology Partner LEAD as. Through this project I learn to know better my female colleagues. Here I want to shed light to a new relationship that deserves attention. 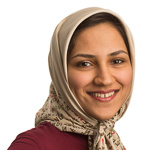 PhD student Faegheh Hasibi, whom I did not know personally from before contributes specially with her knowledge and interest about the International network of women in computing. Thanks Faegheh, looking forward to interact more with you and learn more from you. GHC is a very prestigious conference and is the worlds largest gathering of women in technology. Presenters of the conference are leaders in technological fields from industry, academia and government. Students and faculty members can apply for GHC scholarship to attend the conference. Female students in Computer Science, Informatics and related fields can apply for receiving scholarship (around € 7,000) for an academic year. The scholarship recipients will be invited to attend the annual google networking retreat. The application deadline for 2014-2015 is now closed, but students can apply for 2015-2016 in the fall. WIE is the largest professional organisation for women in technical fields. They provide a large variety of events and activities that help recruitment and retention of women. It is also worth visiting their website and checking their programs. 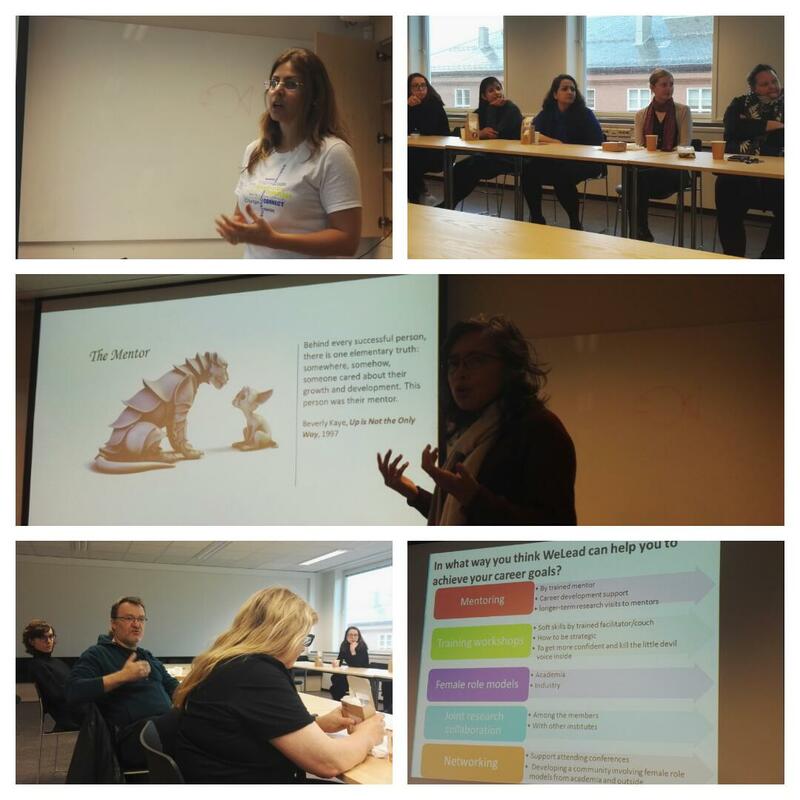 A networking community for female researchers in communications and network fields. The community is supported by Microsoft, HP and IEEE communications society and holds women meetings at the conferences in the field. N^2 offers fellowship that covers travels expenses of attending conference. Instead, the fellowship recipient should help to organise a meeting at that conference. 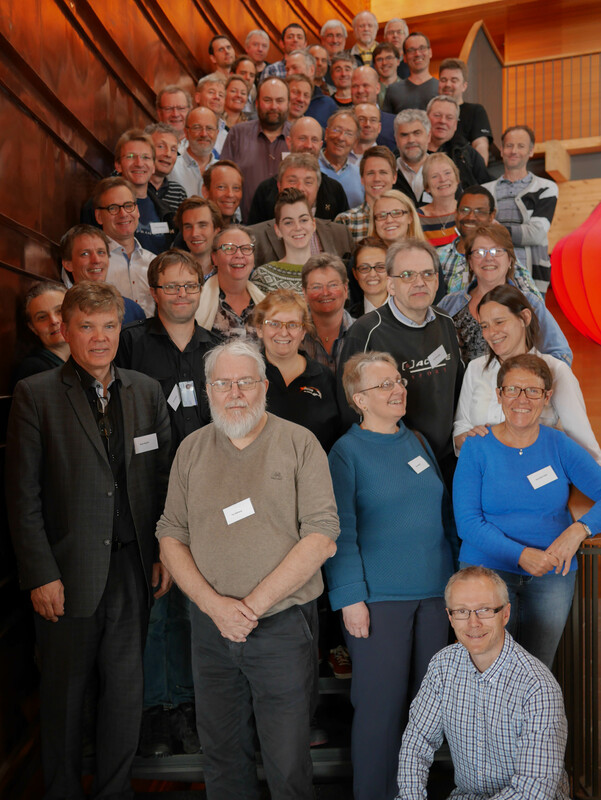 Six weeks to the first IDI’s board meeting – we will work with strategy and resource plan (bemanningsplan). Note that strategy and resource plan have been available at IDI’s intranett since the Autumn. And my Åre’s presentation is also available. Focus should be on preparing for this milestone. Six weeks to my vacation. But this is another story. External Board Members Anne Helga Seltveit; Lars Jacob Stovner; Toril A. Nagelhus Hernes.